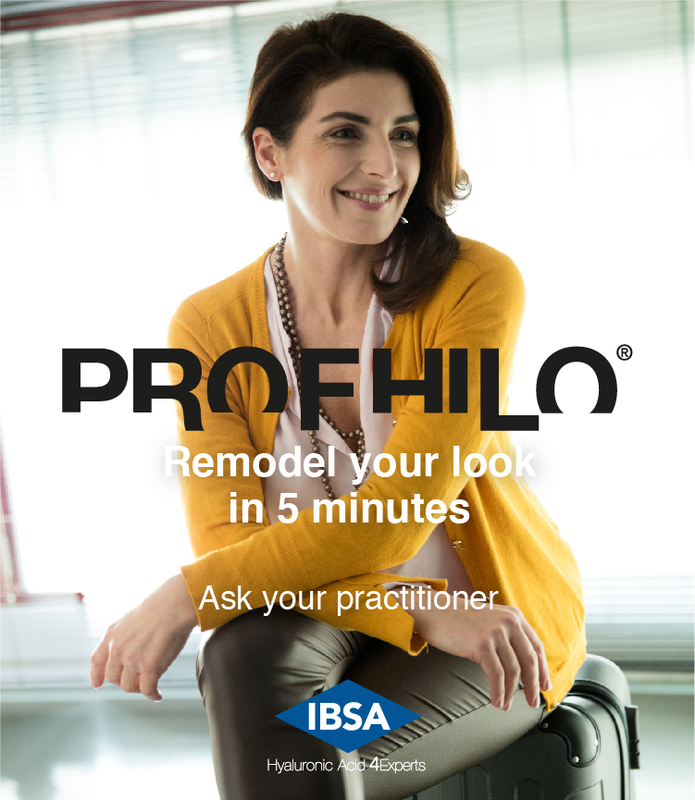 Launched in 2015, Profhilo (produced by Swiss company IBSA) has been described by aesthetic specialists as a "game changer" new treatment. Unlike traditional dermal fillers that are used to volumise an area, Profhilo is made from low and high molecular non-cross linked hyaluronic acid - which means that it does not remain in your body and 3 weeks later it has been excreted from your body. The science behind the different molecular weights is that the treatment remodels (stimulates collagen and elastin production) so that skin behaves younger by being more lifted and having a subtle filling effect. This treatment is ideal for patients over the age of 30-35 years old. It is after this time that the skin ceases naturally producing hyaluronic acid and so the first signs of facial ageing are noted - skin becomes less firm and taut, more laxity and shows fine lines and wrinkles. You will receive superficial injections to 5 key areas of the face. These are superficial into the dermis and may sting temporarily but are described by most patients as very bearable. Following the injections you may experience a nodule of the product but this diffuses into the surrounding dermis within 24 hours. A second treatment is required 4 weeks later. Profhilo can be used on the face, neck, hands and upper arms. 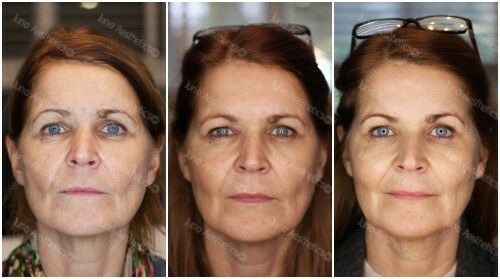 Some patients are unwilling to have a traditional volumising dermal filler treatment because they do not want to look "different" or "changed." Profhilo is a perfect treatment for patients who want to improve their skin condition to address skin laxity and not just "fill" lines and wrinkles. At least two treatments are required at a cost of £395 and the most optimal result is seen approximately 3-4 weeks after the final treatment. Thereafter it is recommended you sustain (or indeed improve!) the result by returning for repeated treatments. This will be at a reduced cost for patients who have treatments twice a year.